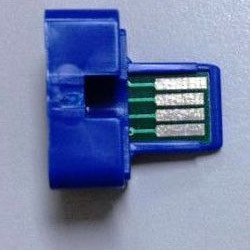 Hp laser toner cartridge chip Lexmark sharp ricoh xerox hp canon toner chip. 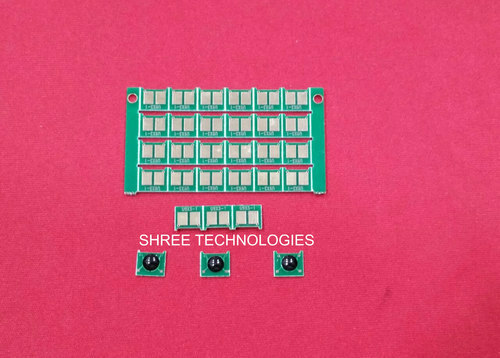 Toner Cartridge Chips offered comes in quality construction finish and can be made available in different model options so as to perfectly match up with the specific demands of the customers. 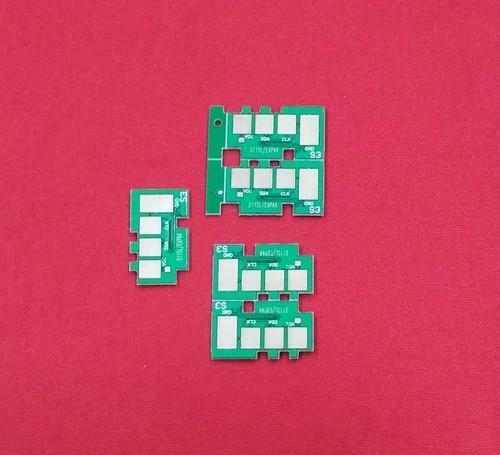 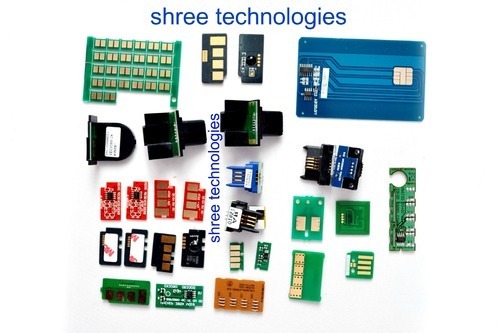 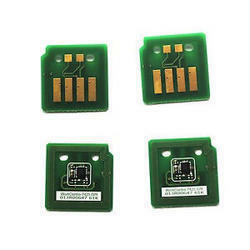 These toner cartridge chips provide support as a micro controller for recognizing varied parameters displayed by printer's processors as well as support demands of data storage required for creation of message authentication code needed by the printer. 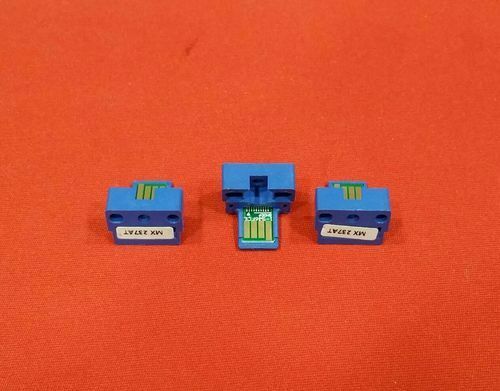 We are the leading and prominent Manufacturer and Importer of Brother MFC-1811/1815, Hl-1111/ Dcp-1511 Toner Cartridge. 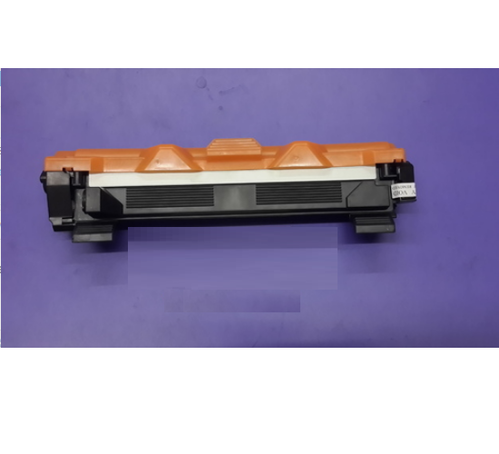 TN1040 for Brother MFC-1811/1815, HL-1111 and DCP-1511 toner cartridge. 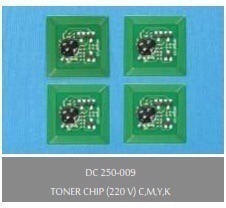 Looking for “Chips For Toner Cartridge”?